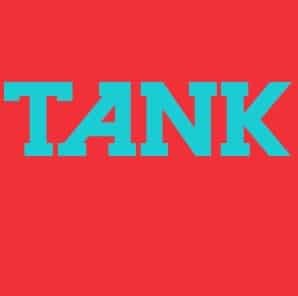 Six years ago, Trevor Palmer founded his PR agency, Tank PR. Since then, the company has grown to a team of almost 20 people, with an enviable client list. As a high growth business, the consultancy wanted to move to the next level and expand its reach both nationally and internationally. Tribe turned to High Growth and its founder Stuart Ross.